According to research recently conducted by the Croatian National Tourist Board, most tourists to Croatia from northern and central Europe choose to holiday on its Adriatic coast. Only a few, such as the Germans and Austrians, choose to holiday in the continental part of the country. Also amongst those who prefer continental Croatia to the coast are the Japanese and the Chinese, with large numbers drawn to Croatia’s famous Trakošćan castle, a place which the Asians recently declared as the second most romantic place in Europe to get married, says Trakošćan castle Adam Pintarić. “The Japanese are coming (to Trakošćan) to renew their wedding vows in the chapel here, and the Chinese especially, whose purchasing power is greater. They are delighted by the location and most come after finding us on the internet, we have an interesting website which attracts them here,” says Pinatrić, adding that costs to get married at the castle are fairly reasonable. “It is relatively cheap. 500 kuna (65 EUR) is rental of the chapel, and a photographer costs 1,000 kuna (130 EUR). Those are the main costs, expect also the reception, that is when costs rise.” Pinatrić said. 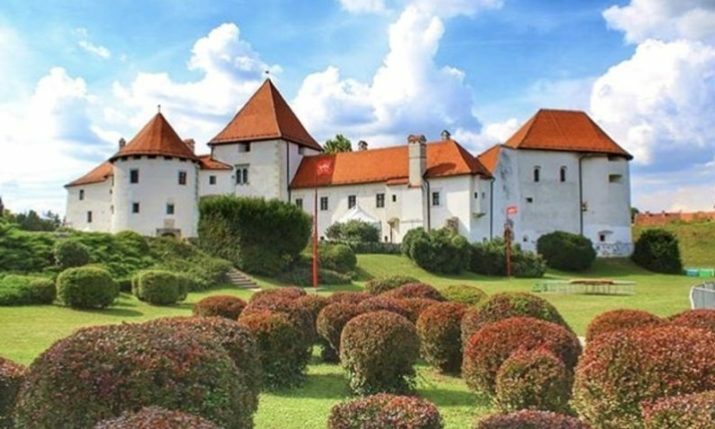 Trakošćan castle, which is located in northern Croatia in the Varaždin County and dates back to the 13th century, has between 60,000 and 70,000 visitors per year. It is one of the best preserved historic buildings in the country and is the only castle which has not had the interior changed from the original owner. Now onwed by the Croatian state, Trakošćan was built as a rather small observation fortress for monitoring the road from Ptuj to Bednja Valley and owned by the Drašković family.